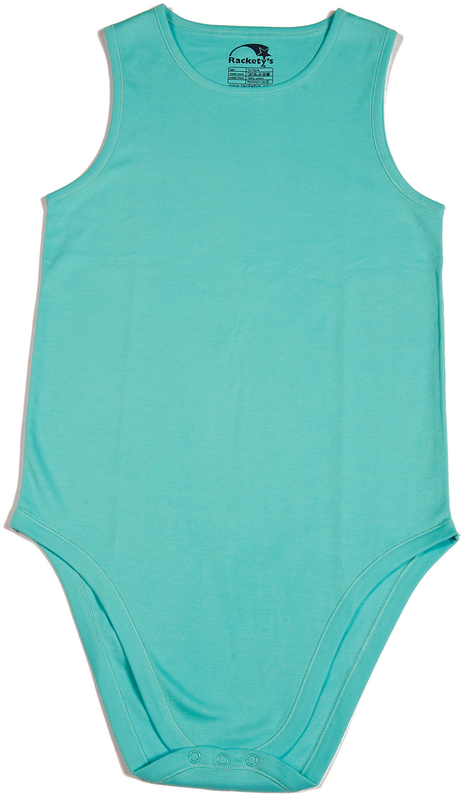 Every Nappy has found some great clothing for nappy users. When it comes to incontinence we know that there are very often other factors that go along with it. People are very rarely just incontinent but might have another disability such as Down's Syndrome, Cerebral Palsy or autism. It's not always mental or learning disabilities either, many wheelchair users also suffer from incontinence. One of the things that people tell us about dealing with incontinence is that clothing can make all the difference. You might not be aware but there are specialist companies out there that make clothing for specific disabilities which include incontinence. The best company that we know of for this is Rackety's who are based in the UK but ship all over the world. This field of fashion is called adaptive clothing and is making the lives of carers and disabled people much easier. It's adaptive because the clothing is tailored specifically to the wearer's disability. Unless you have heard about it before, there is a good chance that you haven't ever come across these clothes, or you may be unaware how they can help. Racketys have a worldwide reputation for creating clothes to suit specific needs and have won many awards for it. Let's look at children first. Children love to move and explore. As a parent though, you will know what happens if your child decides to explore their nappy. The result isn't nice for anyone. Adaptive clothing can help by keeping the nappy safe from wandering hands. In this case, a pair of pyjamas that zips up the back might be useful. Or a crotch fastening polo shirt that can be worn throughout the day. For people that suffer with incontinence, sometimes confidence can be an issue. If you are required to use an incontinence product all the time, the last thing you want to worry about is whether it's on display to the public or not. Rackety's offer a solution in the form of a vest that fastens at the crotch. They come in a variety of styles, colours and sizes, with plain sleeveless vests or pretty strappy tops design for women. If you are a parent, you will know these as baby's popper vests (or onesies in the USA) but Rackety's make them in all sizes up to adult. These are the most popular products that Rackety’s make and for good reason.